The Chief Justice of India, R.M. Lodha reiterated that no effort to harm the judiciary’s independence will succeed as its independence is “non-negotiable”. Judicial independence is essential for maintaining public confidence that there is an institution which would come to their “aid and rescue in case of any wrong committed by the executive or anyone”, he reportedly said, while addressing a seminar on ‘Rule of Law Convention -2014’. The CJI beckoned the legal fraternity to keep away people who “play tricks to taint judiciary” saying any form of corruption in judiciary “shield impurity which is the worst form of aliment in thriving democracy.” “I won’t speak on the issue (the Bill) but I would touch upon the issue of independence of judiciary which is very dear to me. 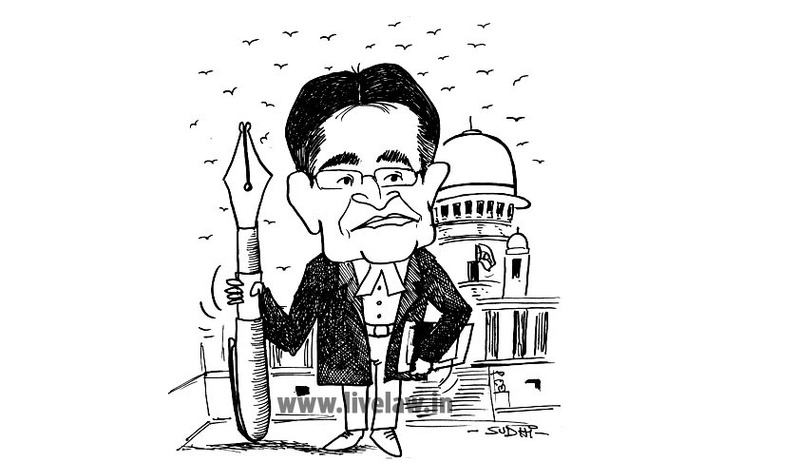 It is one thing which is non-negotiable,” Justice Lodha, who is demitting office as CJI on 27 September, said. He referred to the Judicial Appointments Commission of United Kingdom, recalling his recent visit to London where he was informed that the constitution of Commission brought transparency and did not affect the quality of appointments. He also addressed the issue of growing corruption and emphasized on the importance of keeping the judiciary corruption free. He stated, “If there is any amount of corruption in judiciary one thing that will happen is it would shield impurity. That is the worst form of ailment in a thriving democracy and to each one of you who are sitting here I request you don’t do anything that directly or indirectly brings corruption to judiciary. Because corruption is not something which can happen by one hand. There are people who play all sorts of trick”.